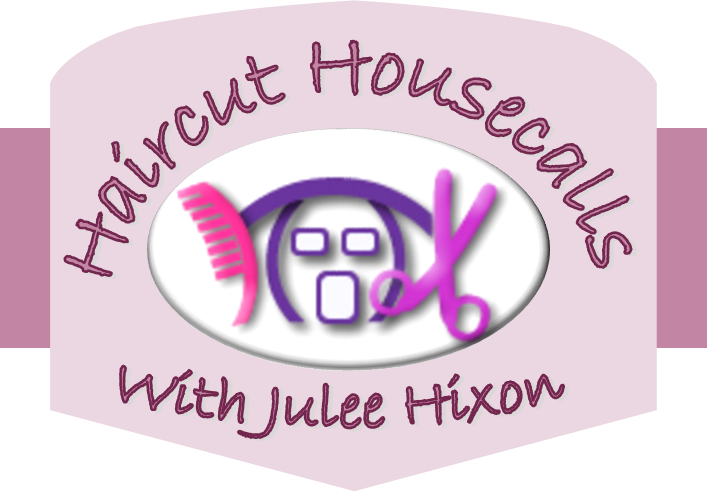 My name is Julee Hixon and I’ve been doing hair for 22 years with advanced study in color correction and cutting. I started doing my grandmother’s hair at home when it became too difficult to take her to the salon. 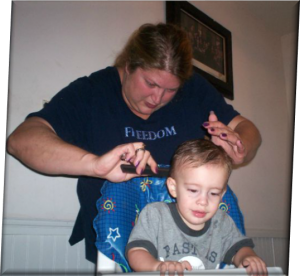 This, in turn, gave birth to Haircut House Calls. 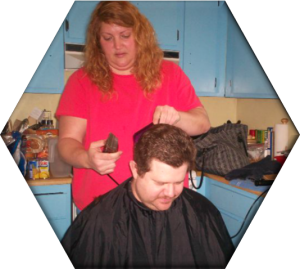 I have extensive experience as a hairdresser for persons with special needs, seniors, handicapped and the home-bound clients. I’ve been servicing the southside of Hampton Roads for 4 years.